You may be well aware of the Irish surnames that make up your family tree. But, do you know the stories and history behind the surnames? The Irish surnames in your family might be among the most common – or one of the more unique ones. The earliest Irish surname recorded in all of Europe was O’Clery (which was, long ago, spelled O Cleirigh). 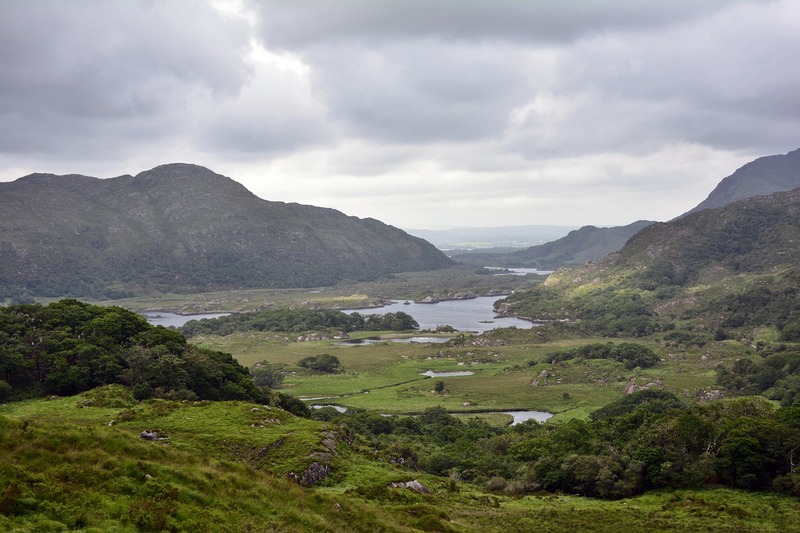 In 916 A.D., the lord of Aidhne, Tigherneach Ua Cleirigh died in County Galway. Someone took the time to write that down. This could be where the O, in names like O’Connor, came from. Surnames in Ireland were patronymic until about the 10th century. For example, a man who was named Brian, and who had a father named Colum, would be called Brian mac Colum. The “mac” means “son of”. His name meant “Brian, son of Colum.” If Brian had a son named Finnian, that son would be called Finnian mac Brian. To our ears today, it would not immediately sound like Brian and Finnian are closely related to each other. Later on, in the 1500s, the influence of the English resulted in some changes to Irish surnames. Prefixes like Mac and O slowly stopped being used. Some Irish surnames were changed and Anglicized. The third most popular Irish surname is O’Sullivan. In Irish, that surname is spelled Ó Súileabháin or Ó Súilleabháin. In 1890, it was estimated that 90 percent of the O’Sullivans lived in Munster. There is disagreement over what this surname means, but people tend to agree that some part of it probably means eye. Irish Central has a list of the top 300 Irish family names and their meanings. They provide the meaning of the surname, a brief history, and the part of Ireland where many people with that surname lived. MacCarthy is one of the Irish surnames that has retained its prefix. It is among the dozen most common names in Ireland as a whole. This is due to the very large number of MacCarthys from Co. Cork, (which accounts for about 60% of them). The abbreviation of this surname is Carthy, which is also used as a surname itself.